Frisk Bris Consulting and Acciona IngenieríaBridging People. Some weeks ago we announced gladly that Acciona Ingeniería, as part of the JV between Acciona Infraestructuras and Ghella was nominated on the prestigious contract of the largest railway contract to date in Norway. 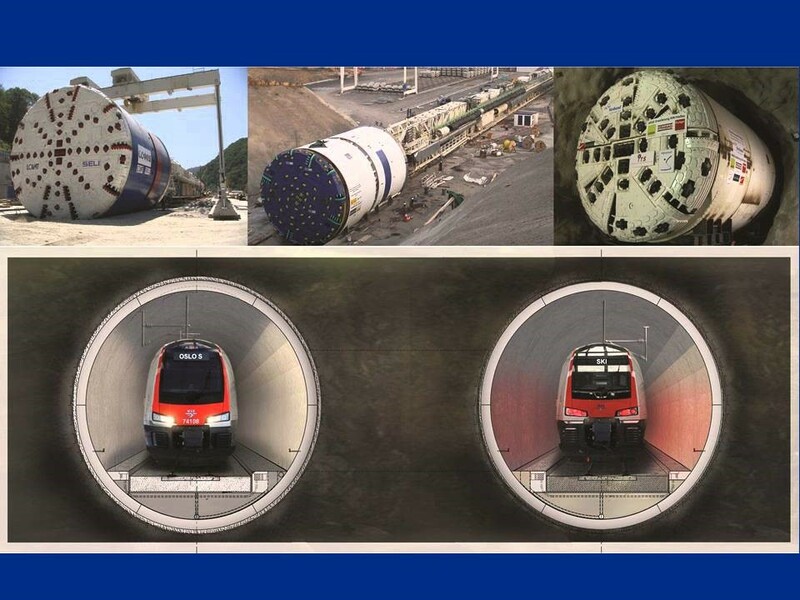 The Follo-line project consists of two twin tunnels 20 km long that will link Oslo and Ski, and is the largest infrastructure contract in Norway in history. The value of the contract is 8.7 billion NOK, more than €1 billion. Acciona Ingeniería has been a client of Frisk Bris Consulting from the initial months of the tender work, and the focus has been clear along the way – the Norwegian way is key! Frisk Bris Consulting- together with our partner Norse Consulting- and Acciona Ingeniería worked closely to emphasize what is important when delivering Norwegian tenders, and the result could not have been better! 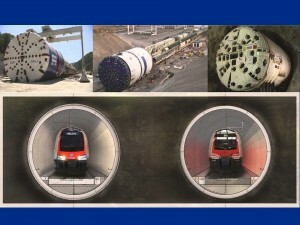 We are proud to have helped Acciona Ingeniería along the way to start the construction of the Follo-line.